Four European countries, Germany, Norway, Sweden, and Switzerland, have announced a new $500 million initiative to fight climate change, especially in developing countries. The entire initiative is supported by the World Bank. The Transformative Carbon Asset Facility will not only help developing countries implement their plans to reduce carbon emissions, but also pay for emission cuts in large scale programs in areas like renewable energy, transport, energy efficiency, solid waste management, and low carbon cities. Some reforms may not be economically advantageous in the short run, and this is where this fund plans to fill in the gaps. The operations will start next year, in 2016, with an initial sum of $250 million from the four countries; additional contributions are expected to complement the sum until $500 million. 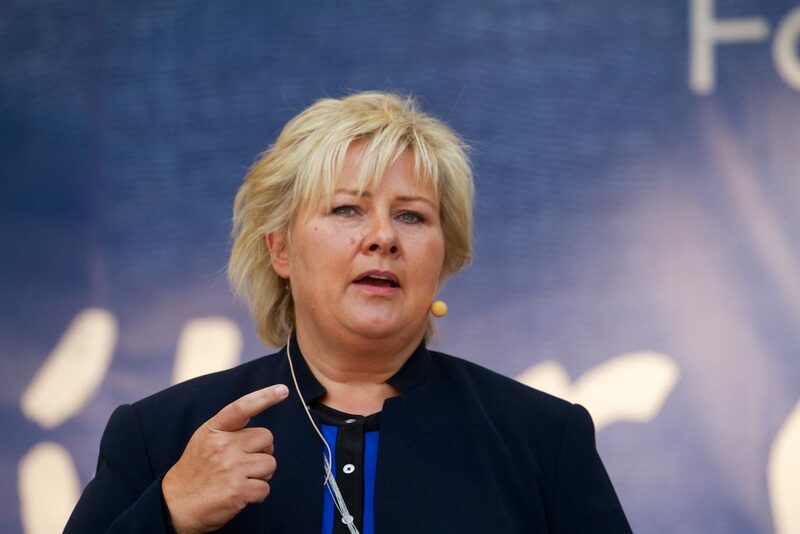 Erna Solberg, Norway’s Prime Minister is one of the main supporters of the project. It’s encouraging to see that some developed countries are investing not only in reducing their own emissions, but also enabling poorer countries to take steps in the right direction. CO2 emissions and climate change are a global problem, and only if we work together we can reach good results. As of now, it’s not clear exactly where this money will be directed and how it will be distributed.